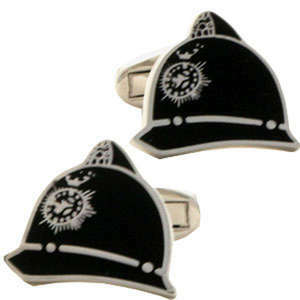 Butcher, baker or candle maker? 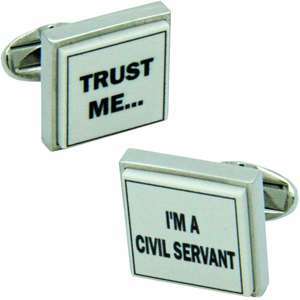 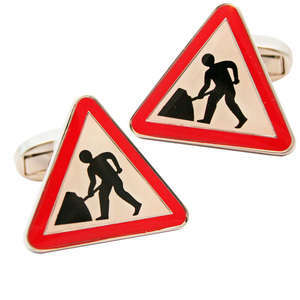 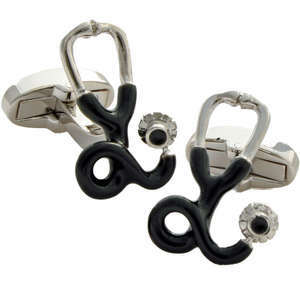 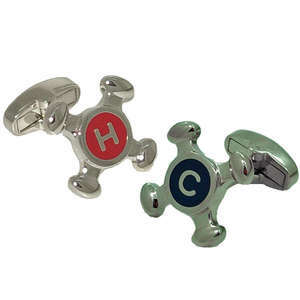 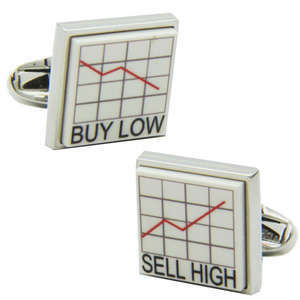 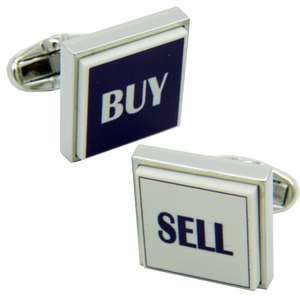 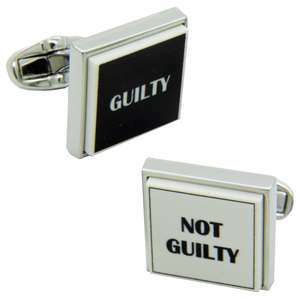 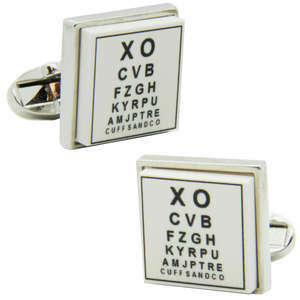 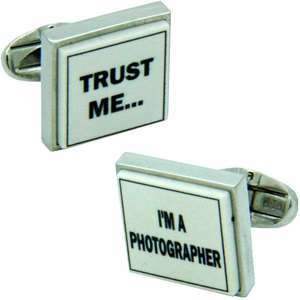 We try and suit everyone with our cufflinks to suit your profession. 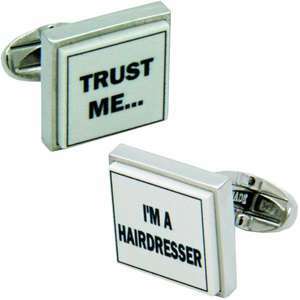 Can't find what you need, then try the "Trust Me" category.